Looking for specific brand logos? Download Cirrus brand logo in vector eps and ai formats. Cirrus is a global interbank network established in 1986 and operated by MasterCard. 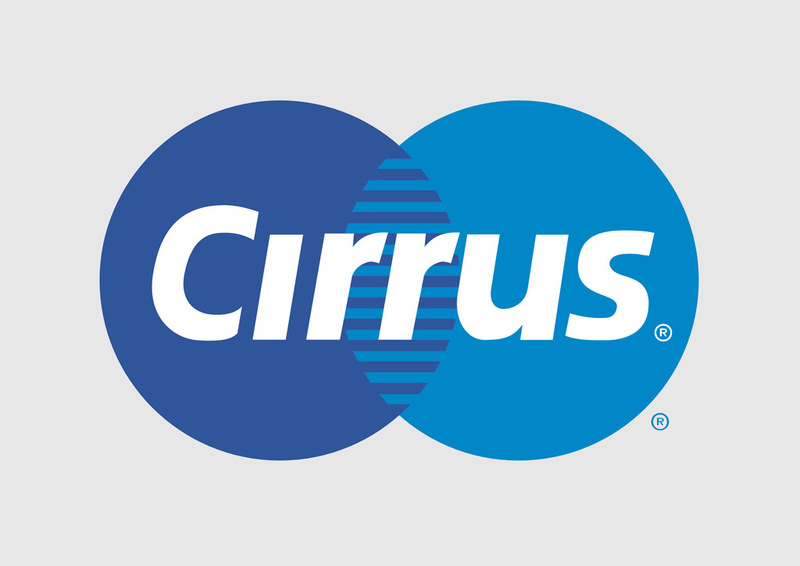 The Cirrus network links Maestro, MasterCard and Diners Club credit and debit cards to over a million ATM's worldwide. Logo is the copyright of the respective owner.